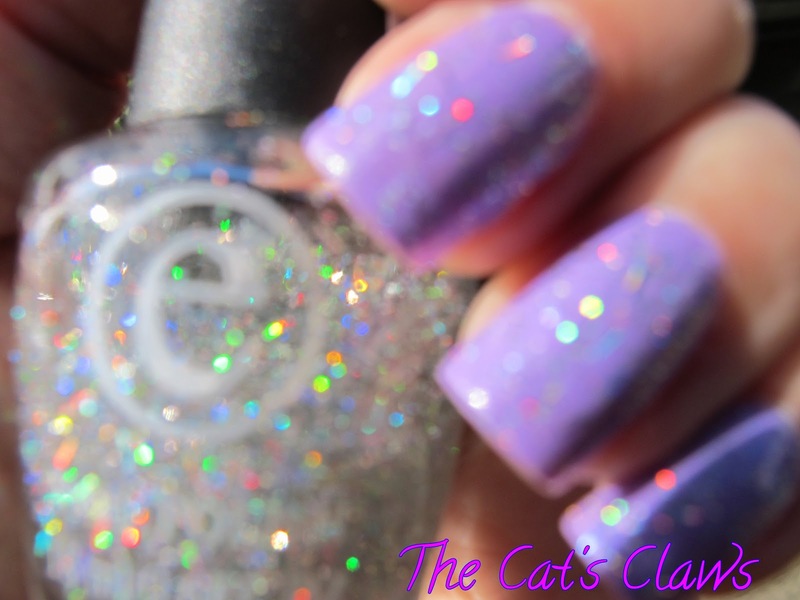 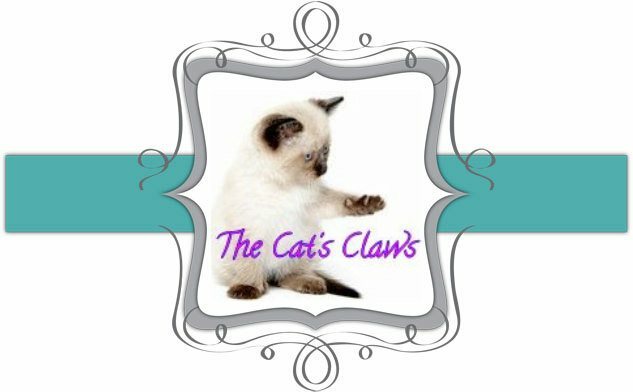 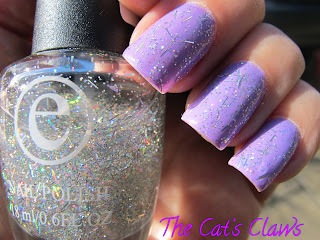 The Cat's Claws: To Lighten Up a Dreary Day! What an awesome top coat!! Thank you Sarah Claire it is as you say, awesome!